Apple iPhone is revered as the most secure device which even government security agencies can get into. But Wikileaks has revealed a number of vulnerabilities in the iPhone which can be easily utilized by the agencies to launch ‘zero day’ attacks. Apple was quick to swing into action which resulted in fixing all the vulnerabilities before can think about using it against millions of iPhone users. Wikileaks also pointed that a number of hacking tools were exclusively developed by the GCHQ which is the infamous British spy agency. Apple has released an statement where it confirmed to fix all the vulnerabilities present in the 8,761 pages long documentation published by the Wikileaks. These vulnerabilities were not just limited to the iPhone but also the iPad and iOS as a whole. Make use of PIN or fingerprint security: This will help you in securing the smartphone against unwanted individuals getting inside your phone. Make use of longer password: Simply going to the settings followed by ‘Touch ID & Passcode’ and turn the ‘Simple Passcode’ off. Now indulge in creating a complex and longer password for your phone which consists of upper and lower case letter along with numbers & symbols. Boost your privacy settings: Carefully allot the privileges for different apps by simply turning them on/ off by going to the Settings followed by ‘Privacy’. Don’t forget to activate the self destruct: When someone tries to break into your phone then you can set it for self-destruct where all the data will be deleted instantly. This feature can be activated by simply going to the Settings followed by the enabling the ‘erase data’. This will ensure that your iPhone turns the device cleans after ten incorrect PIN guesses. Turn of the notification: One doesn’t need to unlock the device in order to read the notification and this can result in revealing too much about you than you wish. Apple has worked towards fixing the 14 different iOS vulnerabilities and it has been found that most of it was linked to the older version of the operating system. When compared against the Google’s Android operating system Apple iPhone is always considered to be highly secured and protected device. Secondly Apple tends to offer or bring over-the-air security updates to the iPhone more quickly than Google. Android platform isn’t known to be hyper active when it comes to operating system version up-gradation and updates. 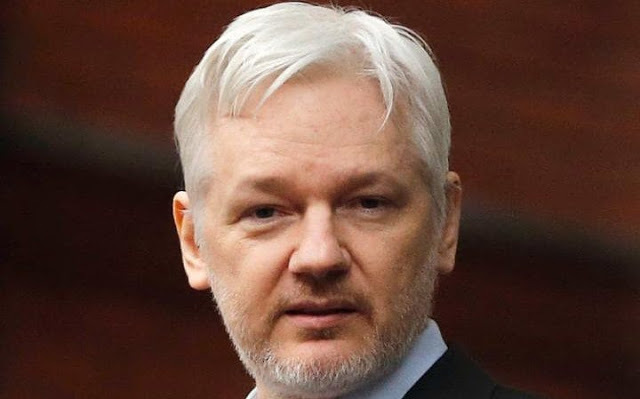 Wikileaks has given a dramatic revelation to the world wherein it stated that CIA has dedicated the whole specialized unit of the Mobile Development Branch for the iOS devices. The reason behind is pretty simple as most of the prominent figures in the field of entertainment, politics and business tend to use iPhone than the Android device. Quite incidentally Apple has been in fierce battle against FBI over creating a backdoor in it device which will help agencies get into iPhone.